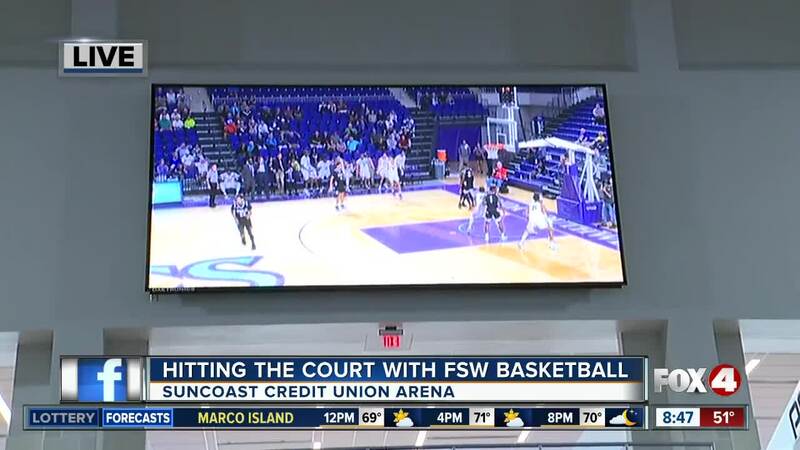 FORT MYERS, Fla. — There's just a few weeks left in the regular season for both the men's and women's basketball teams at Florida Southwestern State College. The men's team has an overall record of 19-1 right now, and the women's team record is 21-2. 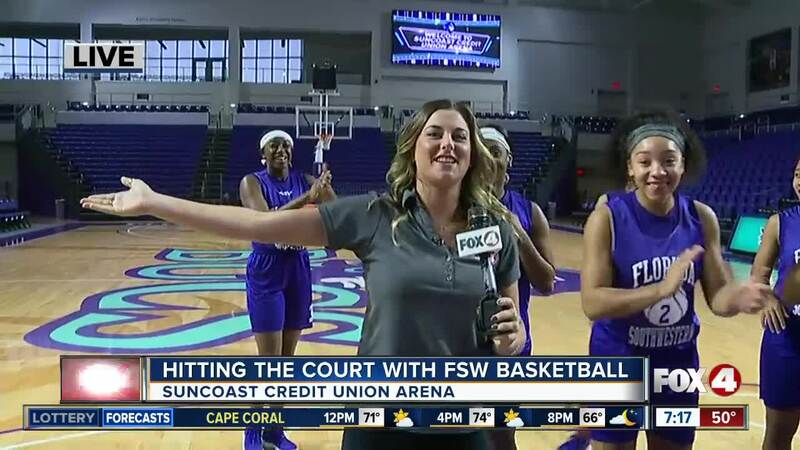 The Buccaneers play in a doubleheader against St. Petersburg College Jan. 23 at Suncoast Credit Union Arena. 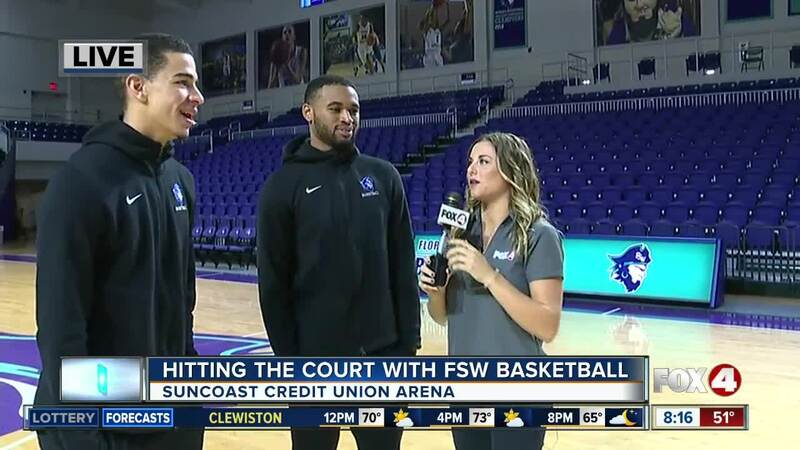 The women play at 5:30 and the men play at 7:30. Get tickets here .